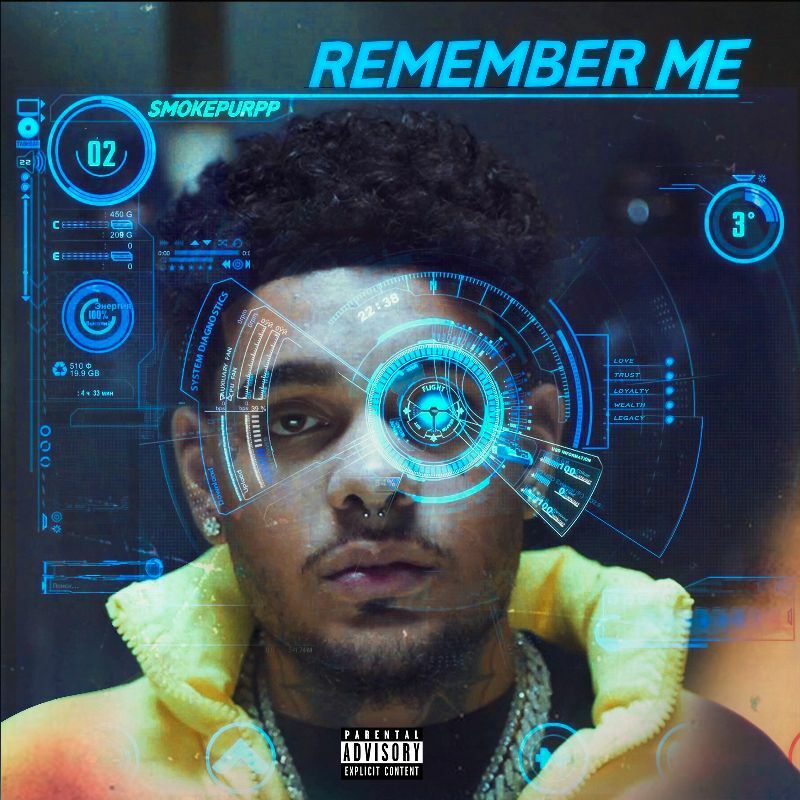 The Chicago-born, Miami-raised rapper and producer Smokepurpp has been one of the cornerstones of Florida’s burgeoning rap scene since the release of his “Ski Mask” video in 2015. The buzz from the video and other singles with close friend Lil Pump culminated in a record deal with Alamo/Interscope Recordsand Travis Scott’s Cactus Jack Records. The 21-year old Purpp quickly went to work, collaborating with Scott, Yo Gotti, Pump, and more. His debut release, Deadstar, spawned the gold-certified single “Audi” and generated features from The New York Times, Rolling Stone, Pigeons & Planes, XXL, Mass Appeal, and many more. The follow up release, Bless Yo Trap, was a collaboration with Grammy-nominated producer Murda Beatz, boasted the standout single “123” and collaborations with Lil Yachty, Offset, and A$AP Ferg. 2018 has been a banner year for Purpp so far, thanks to his selection on the 2018 XXL Freshman list, the release of “Nephew,” his collaboration with Lil Pump, which has over 100M streams across all platforms, and “I Like It,” the Kanye West and Pump collaboration which Purpp co-wrote and debuted at number 6 on the Billboard Hot 100. He’s set to close the year out with the highly-anticipated Deadstar 2.